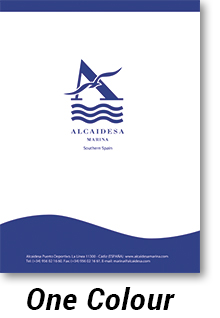 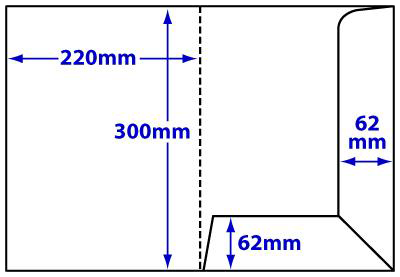 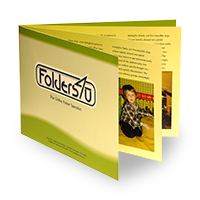 Folder printing: an oversized A4 interlocking folder, 220x300mm with 62mm flaps to side and foot. 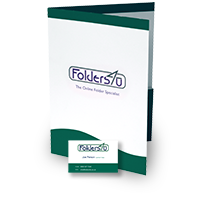 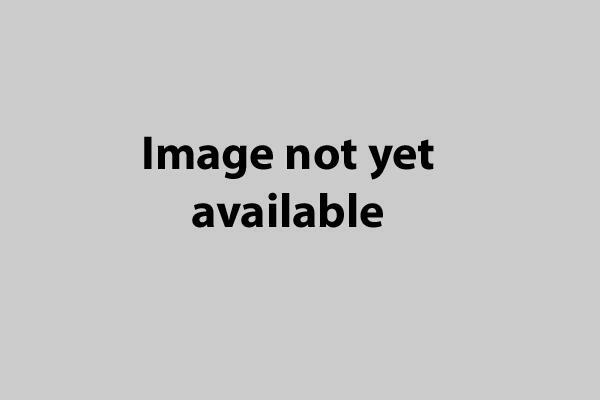 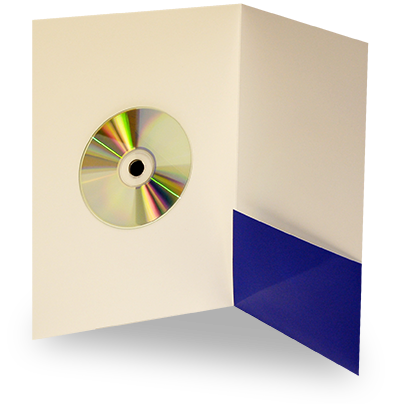 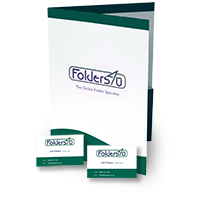 This excellent budget presentation folder offers affordability without compromising quality. 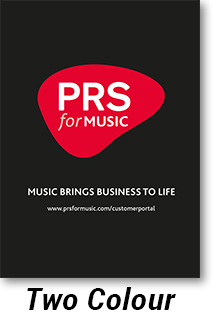 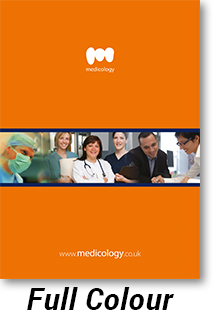 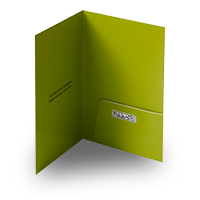 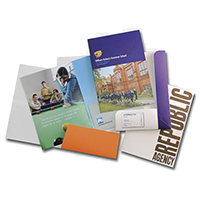 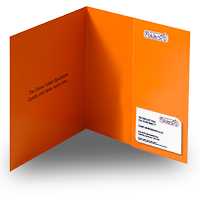 Our interlocking folders are supplied flat, but pre-creased for easy assembly. 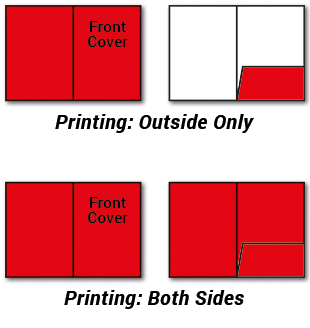 Larger orders may be delivered unboxed on pallets. 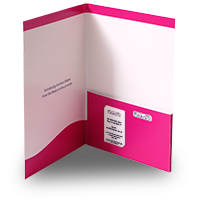 Other packaging options are available upon request - please call to discuss.